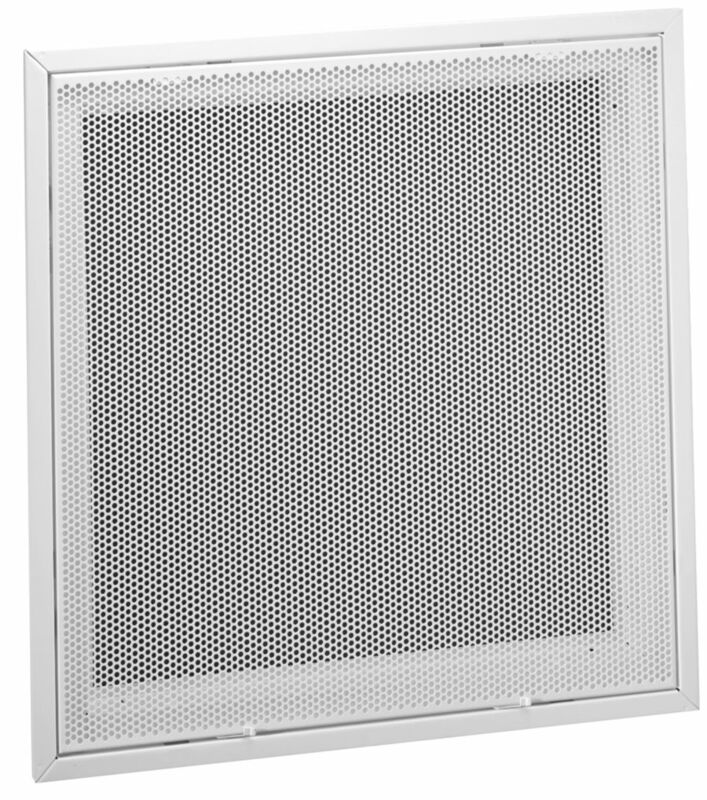 Filter frames are for use in all types of air-conditioning systems. Acts as a holder for the filter or as an access opening into small air-handling units. Perforated face, hinged parallel to the long dimension. Filter frame holds one-inch filter.